A unique blend of high quality liquid seaweed extract and nutrient dense low-sodium ionic sea mineral concentrate. Seaweed has evolved to thrive in extreme ocean environments, and when applied to your crops, it will aid in building plant health and tolerance to a wider range of growing conditions. 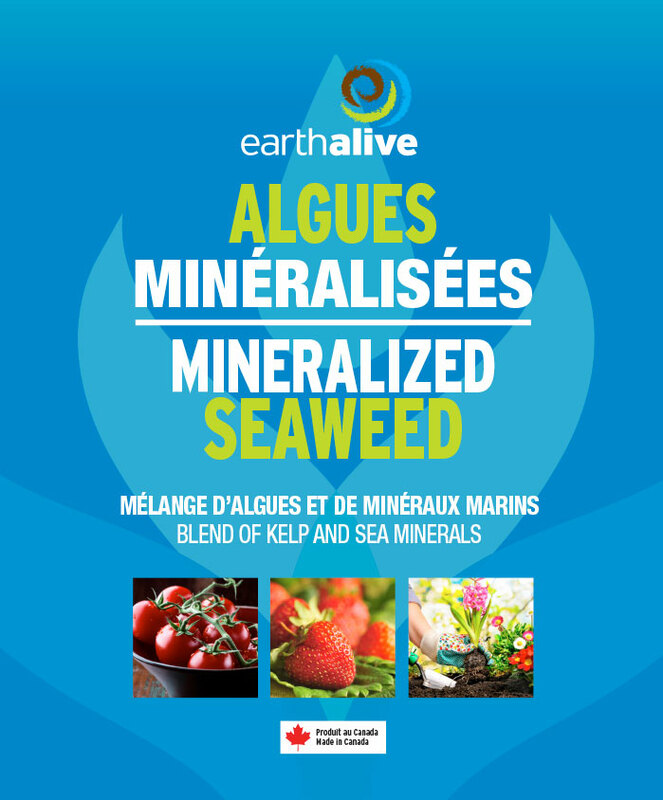 The vitamins, natural chelating agents and amino acids from seaweed, are combined with over 90 minerals and trace elements from ocean water collected from remote areas, far from urban and industrial pollution. 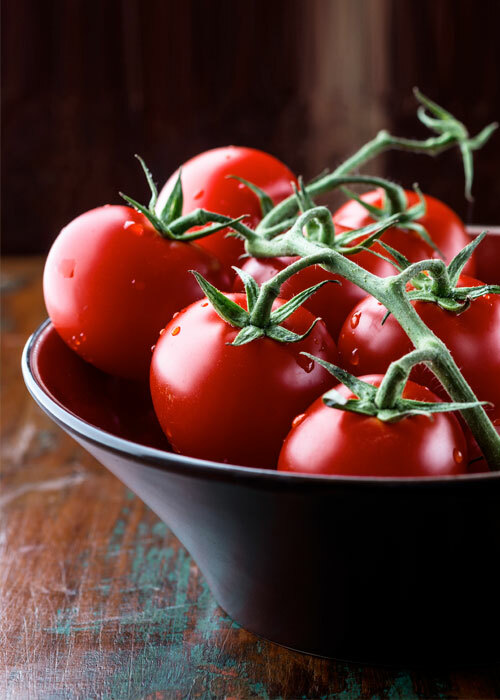 From strawberries to tomatoes to squash and everything in-between MINERALIZED SEAWEED will get you the results you want! Apply 2.5 L / ha as a foliar spray or through irrigation. Apply 2-3 times per crop cycle, 3-4 weeks apart. Time applications to critical developmental stages, periods of vigorous growth, or environmental stress. Mix 2 L / 200 L water. Apply to soil at the drip line or foliar spray 2-3 times per crop cycle. For transplants use 4 L / 200 L water. Dilute 3 tsp / L of water. Apply 2 L solution / m2 every 2 weeks.